We are open today, Sunday, from 12 – 5. 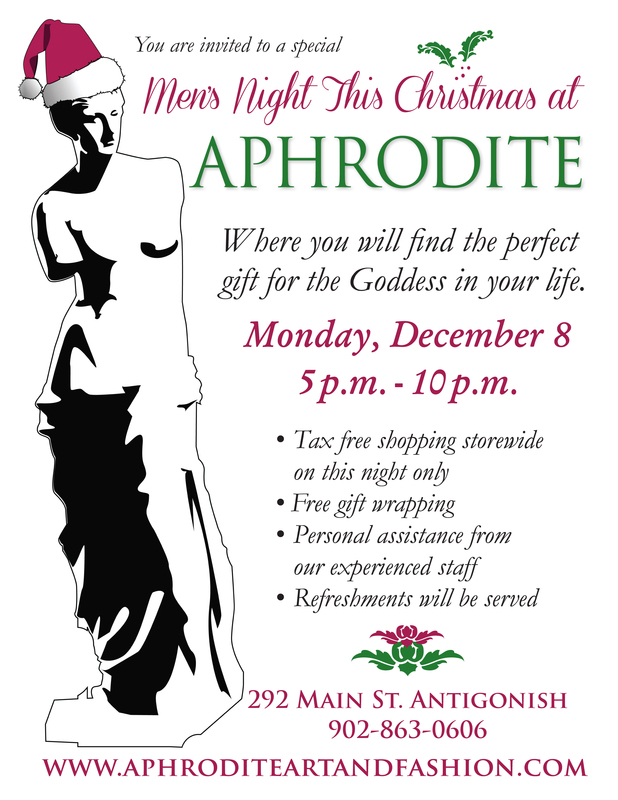 Come on in and write up your WISH LIST in time for our MEN’S NIGHT tomorrow night. Or just have a good wander about and see the new things we have brought in for Christmas including a new shipment of Sarah Pacini dresses and sweaters. In case you missed it, here is the invitation for MEN’S NIGHT.